Our boldest, most vibrant color ever. This sumptuous formula dramatically boosts moisture levels while intensely rejuvenating lips, keeping them comfortable and conditionedeven after it's removed. Now in 30 shades, with a sleek gold tube. It's luxury, redefined. Who It's For: Anyone who wants the ultimate in color and treatment benefits in a lipstick. 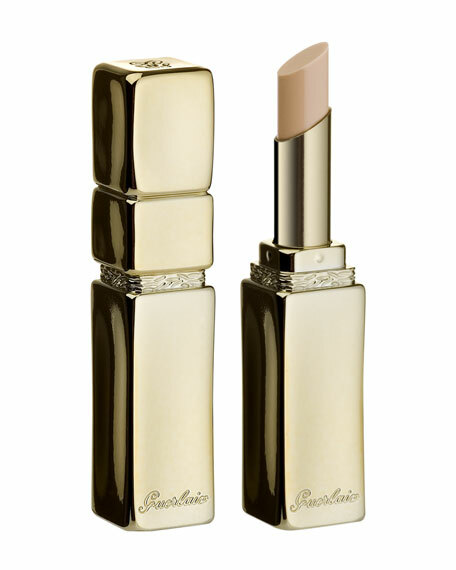 Smoothes and evens out the texture of lips. Feels good and redefines lip line. Gives lipstick lasting color and hold. Presented in a gilded metal case designed by Herv Van Der Straeten.